There’s a character archetype that’s been floating around for decades, if not centuries: the scrappy Irishman who makes up with strength and guts what he lacks in stature, whose craggy, boyish features belie a fiery temper, and whose loyalty to the Catholic Church is surpassed only by his devotion to the bottle and the manly arts. 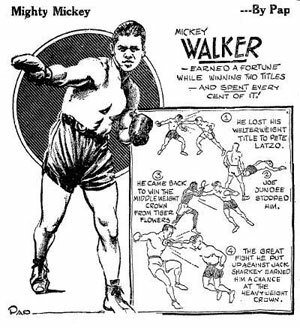 If any actual person ever fulfilled that paradigm, it was Irish-American boxing great Mickey Walker. His propensity for alcohol and combat, and the unadulterated glee he derived from both, fashioned one of the most unique characters in ring history. Nicknamed “The Toy Bulldog” in reference to his stature and aggressiveness, Mickey Walker began fighting at the age of 17. 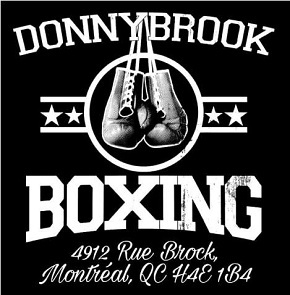 After World War I had ended, and with the streets full of men returning from battle, work became hard to find so boxing was Mickey’s chosen alternative. With a non-stop attack and a devastating left hook, he charged through the ranks and his prolific career took a championship turn on November 1, 1922, when he beat an aging Jack Britton, the erstwhile nemesis of Ted ‘Kid’ Lewis,’ for the world welterweight title. His ownership of the crown lasted nearly four years, until Pete Latzo chalked up a hometown victory in 1927 and snatched it away from him. 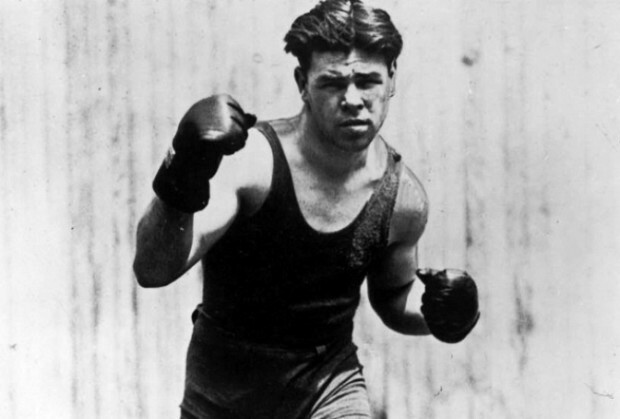 Walker (left) squares off against fellow great Harry Greb. But by then Walker was ready to move on to bigger things, literally, as he set his sights on the middleweight crown. In 1925 he had lost a 15 round decision to 160 pound champion and all-time great Harry Greb, but now he once again devoted himself to the task of conquering the middleweight mountain and adding a pile of evidence to the “Size Don’t Matter” column in the process. Tiger Flowers was the man ruling the middleweights at the time and, in a controversial 10-round decision, the “Toy Bulldog” took the title, one he would not relinquish until 1931. Part of Mickey’s appeal was the evident joy he took from combat as well as his zeal for challenging ever larger opponents. In fact he relished the opportunity to prove size was irrelevant next to talent, ferocity and heart. Walker was the embodiment of what so many managers and coaches look for: the athlete with relentless desire and drive, who wants it more than anybody, the one who’s never reprimanded for not playing hard enough. 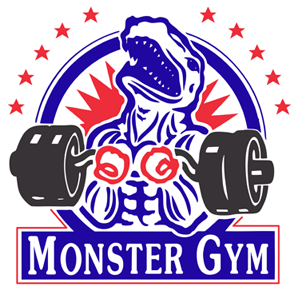 While possessing a stocky and powerfully built 5’7″ frame, much of his success in defeating foes larger and stronger can only be attributed to an almost delusional sense of confidence. And, perhaps, to alcohol. As Walker was quoted as saying: “Sober or stiff, I belted the guts out of the best of them.” He was even rumored to have laced his water bottle with gin during title fights. Of the 165 bouts he fought, there is no doubt the man was plastered during some of them. Walker’s ability to keep it together and win fights under such circumstances is astounding; that he managed to lose only 19 fights is a minor miracle. He embodied the essence of the “Roaring Twenties,” which placed a premium on gregarious spending and “relaxed” morality. He made millions and spent millions, and was left with very little by the end of the ride, although his manager and partner in crime, the legendary Jack “Doc” Kearns, managed to put some aside, far from Walker’s incendiary hands. Perhaps Mickey’s zaniest fight was with all 220 pounds of Paul Swiderski. Under the misapprehension that the match had been cancelled, Walker celebrated by hitting the pubs. Still drunk as he staggered into the ring, Mickey was floored at least five times in the opening round and was saved from a knockout when the wily Kearns ended the round by slamming the timekeeper’s bell with a water bottle. When Walker hit the deck again in the second Kearns pulled a fuse and plunged the arena into darkness. Once the lights came back on and order was restored, Walker had sobered up enough to get down to business. The tables were turned and the Irish-American knocked down his much larger foe some 16 times (maybe Swiderski was drunk too) to eventually take the decision. Walker and the much bigger Jack Sharkey mix it up. No longer satisfied with the middleweight crown, in 1929 Walker challenged Hall of Famer Tommy Loughran for the light heavyweight title. Walker lost but was undeterred and he aimed for an even loftier goal. In 1931, now belt-less after relinquishing the middleweight crown, Walker challenged threatening heavyweight (and future champion) Jack Sharkey. At the home of the Dodgers, Ebbets Field, they fought to a 15 round draw. 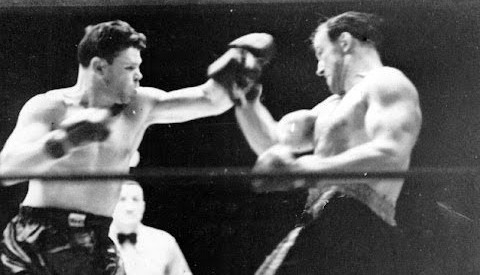 No title was on the line but Mickey Walker’s pride was, and he proved to all he could hang with the top heavyweights. In fact, earlier that year he had decisioned Bearcat Wright, a bigger heavyweight than Sharkey and more than 50 pounds heavier than Walker. 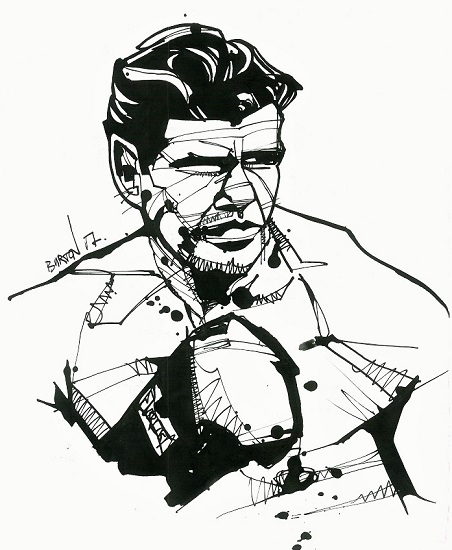 Victories against seasoned opponents in King Levinsky and Paolino Uzcudun helped Walker make his mark on the heavyweight division for a while longer. But a loss to Johnny Risko, followed by a beating at the hands of former champion Max Schmeling (though Walker did give the much bigger Schmeling some anxious moments), marked the end of Mickey’s tenure among the trees. A brief return to the light heavyweights yielded some success for Walker. He split two fights with Maxie Rosenbloom, losing the one that had title implications. He later took on more Hall of Fame talent in Lou Brouillard and Young Corbett III, but by then this fast-living bulldog had had its day. December 2, 1935. 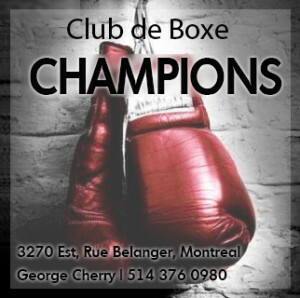 Erich Seelig TKO’s Mickey Walker in the seventh round, the “Toy Bulldog’s” final fight. So many great boxers retire as battered wrecks simply due to the punishment they absorbed in the ring; Walker seemed to be a true glutton for it but at the end of his career, it’s hard to know which would have looked worse to a doctor: his brain or his liver. Nonetheless, he lived to a ripe old age of 80, finding a second career as an artist. Walker ready to hit the links the morning after going 15 rounds with Sharkey. Really enjoyed reading about Mickey Walker who to be honest I’ve never heard about before but he sounded like an interesting character. But now I will read up more on this tough Irishman/American who not only liked to fight but liked a good drink too. Thanks for writing such an entertaining article you could say just like Mickey,it really packs a punch !